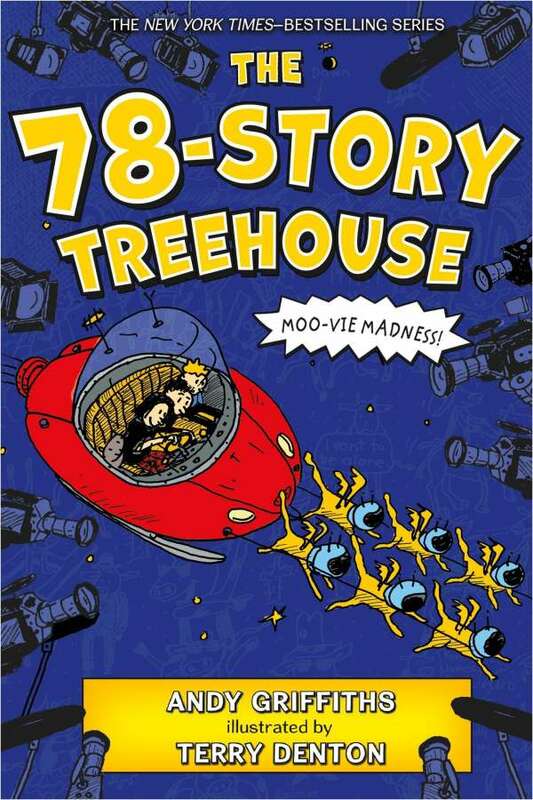 Andy Griffiths: The 78-Story Treehouse: Moo-Vie Madness! 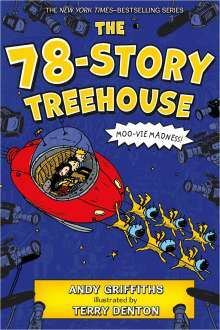 Der Artikel Andy Griffiths: The 78-Story Treehouse: Moo-Vie Madness! wurde in den Warenkorb gelegt. Ihr Warenkorb enthält nun 1 Artikel im Wert von EUR 13,46. Weitere Ausgaben von The 78-Story Treehouse: Moo-Vie Madness! Andy and Terry's treehouse has grown to 78 stories! It has a drive-thru car wash, an all-ball sports stadium, and an open-air movie theatre, sure to be handy now that Terry's going to be a movie star! After Andy gets cut out of the movie, he and Terry have a big fight. Will they not be best friends anymore? Illustrations.